Anglers spend their time in Connecticut fishing for an astounding variety of game fish. It may be one of the smaller states in the country, but there’s no shortage of productive waters and quality game fish here. 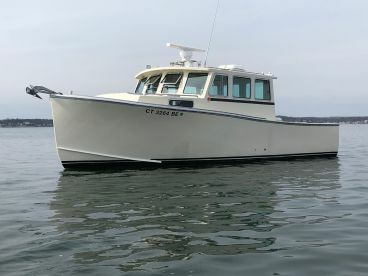 Spend the day aboard one of many fishing charters CT has in store, and you’ll soon see why the local angling is one of the best kept secrets in New England. 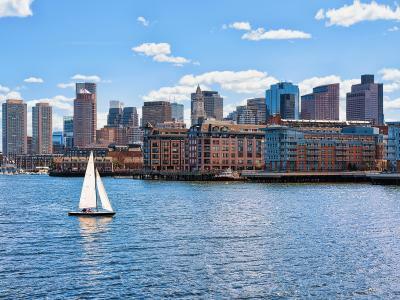 Connecticut boasts 6,000 lakes and ponds, 8,400 miles of streams and rivers, and 253 miles of coastline. Excellent fishing is rarely more than an hour’s drive away, and the good people of CT are committed to sharing these prospects with anglers from all walks of life. With 26 areas designated to youth-only fishing, 29 lakes and rivers featuring handicapped access, and a 1,000’ pier in East Lyme that is also handicapped accessible, the local community has done its best to make sure no one misses out on the fishing here. Freshwater fishing sources in CT are small compared to those in other states, but don’t let that give you the wrong impression. Local waters are filled with the likes of Largemouth and Smallmouth Bass, Chain Pickerel, Crappie, assorted Panfish, Walleye, Northern Pike, Brown, Brook and Rainbow Trout, Shad, Striped Bass, and Atlantic Salmon. In winter and spring, you can fish half-a-dozen coastal rivers for sea-run Brown Trout, some of them weighing 8 pounds or more. 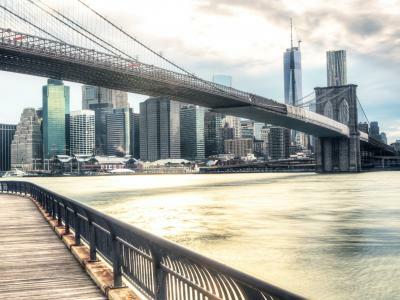 If you’re wondering where to start, a couple of choice locations stand out from the crowd. The Connecticut River is by far the biggest, most accessible, and most diverse fishing source in the state—which easily makes it one of the best fishing spots in CT. Spanning roughly 90 miles from Massachusetts to Long Island Sound, this is the longest river in New England, and you’ll find boat launches and shore-based fishing sites all along its banks. The Connecticut River is brimming with Largemouth and Smallmouth Bass, Northern Pike, White and Yellow Perch, Crappie, Sunfish, Catfish, Carp, Shad, and Striped Bass. On occasion, you can also catch Atlantic Salmon, Walleye, and the odd Sturgeon here. This river has some special bragging rights, including the best Pike fishing in the state, with a few 15-pounders landed each year. It also hosts one of the premier American Shad runs on the east coast. These fish, known as “the poor man’s Tarpon,” show up in March and the fishing is best in April and May. More than any other species, the Connecticut River is dominated by Bass. In fact, many argue this is the best place for Bass fishing in CT. Anglers catch both Largemouths and Smallmouths in the river from Hamburg Cove all the way to the MA border in Enfield. For year-round Bass fishing, cast your line in Chapman’s Pond in East Haddam or Wethersfield Cover in Wethersfield. Other notable Bass fishing spots in CT include Pachaug Pond, Winchester Lake, Moodus Lake, Lake Zoar, and Powers Lake (to name a few). Covering just 5,420 acres, this man-made lake near the NY state border is the largest in CT. Here you can indulge in quality fishing for Bass and some real lunker Trout. This lake is especially famous for its population of trophy Brown Trout, which gorge themselves on alewife and reach 7-10 pounds. Needless to say, this spot boasts some of the best Trout fishing CT has to offer. 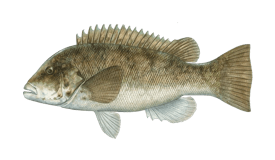 Swimming along the shoreline are Bass, Panfish, and White Perch which can reach up to 2 pounds or more. If you’re keen on Trout fishing, you can take advantage of year-round opportunities in the upper reaches of the Housatonic River and the Farmington River above Burlington. To the east, the Yantic, Natchaug, Shetucket, Salmon, and Quinebaug Rivers have great Trout fishing in spring and fall. Fishing trips in CT are all about variety, and there are plenty of small waters throughout the state which offer exactly that. Squantz Pond, Rogers Lake, and Gardners Lake host experimental Walleye populations, while many coastal rivers see Striped Bass in spring and fall. The Atlantic Salmon fishing CT produces each year runs from October through spring, and is usually limited to catch and release at the start of the season. Fly fishing for this species is especially popular, and in some years it’s legal to keep Salmon caught on fly rod after November. The Naugatuck and Shetucket Rivers are the two main rivers stocked with this fish. You can also catch some Kokanee Salmon in East Twin Lake, West Hill Pond, and Lake Wononscopomuc. Though overlooked, CT’s saltwater fishing scene is also impressive. 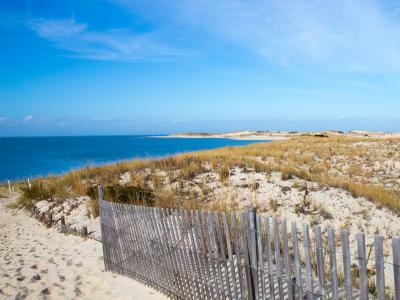 Anglers here take advantage of hundreds of miles of coastline stretching along the Long Island Sound, where nearly ⅓ of the state’s population resides. 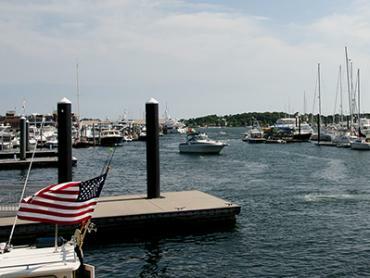 You can expect outstanding inshore fishing anywhere from Byram Point in the west to Pawcatuck Point near Rhode Island. Main catches here include Striped Bass, Tautog, Flounder, Fluke, Bluefish, Weakfish, Mackerel, Porgies, and Black Seabass. Some anglers fish the Long Island Sound year-round, but for most the season lasts from March through late November. 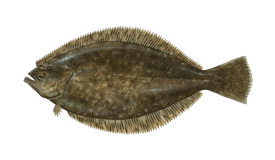 Flounder are the first to arrive in spring, eventually followed by Mackerel, Fluke, Porgy (Scup), Black Seabass, Striped Bass, Bluefish, Weakfish, and finally Tautog. 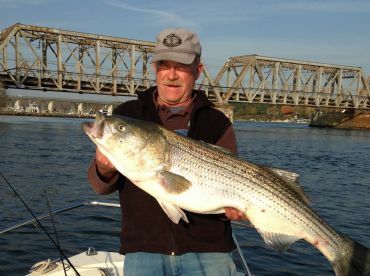 The biggest freshwater rivers which flow into the Long Island Sound have large, brackish sections where Stripers and Flounder like to live, which makes the coastal reaches of these rivers a popular stop on many CT fishing charters. The lower part of the Housatonic River, though not as large as the Connecticut, has very productive fishing for Striper, Bluefish, Flounder, and Fluke. Along the north side of Long Island Sound, the shore is rocky, highly irregular, and speckled with hundreds of small, rocky islands and outcroppings which are perfectly suited to Tautog and Striped Bass in the fall. 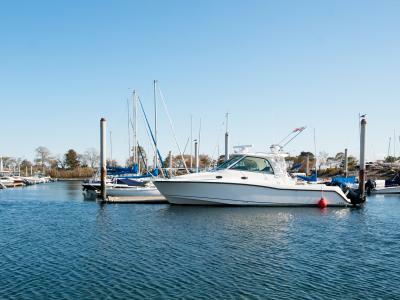 Alternatively, you can enjoy good fishing from shore at the town docks in Stratford, Stratford Point, and Milford Point Jetty. 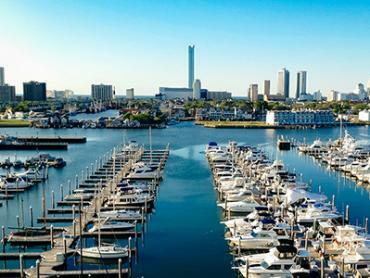 Some of the best fishing in Long Island Sound is a bit farther out, over numerous reefs and ledges just off shore. The Norwalk Islands, Goose and Falkner Islands complex, Madison Reef, Kimberly Reef, Long Sand Shoal, and the Hatchett and Barlett Reefs are but a few of the hot spots you might visit here. In the middle of the sound sits a unique geographical feature, known as Stratford Shoal—or, “the Middle Grounds.” This shoal rises from some of the deepest water in the sound to depths of 8-10 feet. Here you’ll find the best Bluefishing of the summer. When the season is right, a full day trip to Block Island gives you the chance to hook into trophy Striper and Fluke. 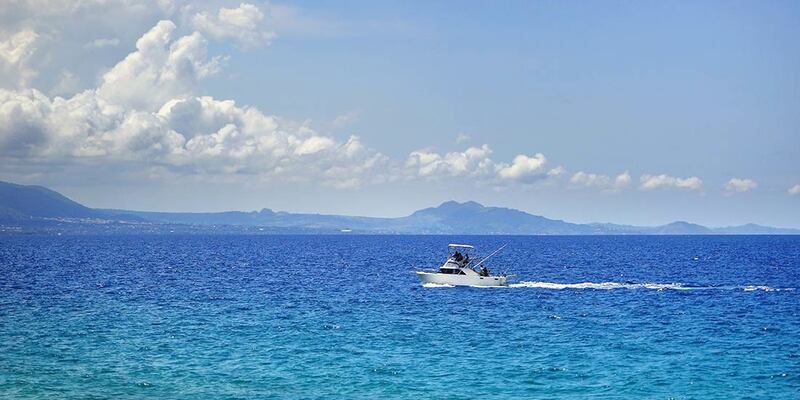 On the other hand, some of the most popular saltwater fishing spots in CT are actually found in NY state waters, including Plum Gut, The Race, Fishers Island Sound, and more. 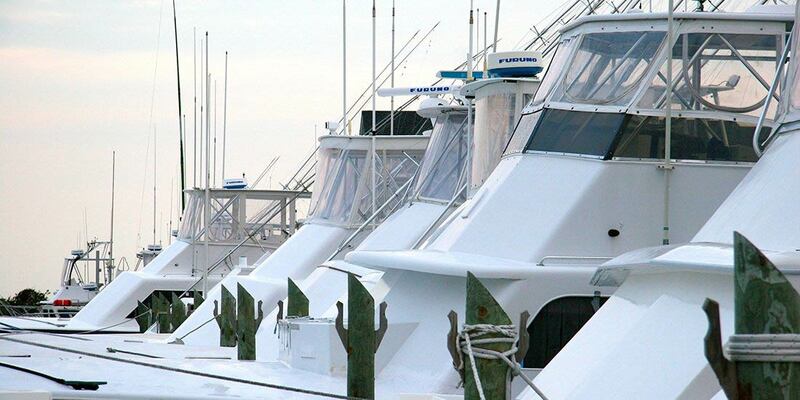 In summer, you’ll see many anglers heading offshore to fish for even more species. Trips lasting 10 hours or more can take you past Block Island to fish for Cod, Haddock, Pollock, Mahi Mahi, and Tuna when in season. 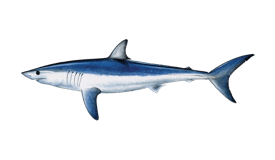 Monster Mako and Thresher Sharks inhabit the deep water offshore, and adrenaline junkies will be glad to know that plenty of local charter operators offer trips designed specifically with catching these brutes in mind. 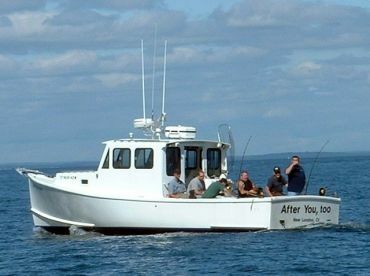 Anglers fishing aboard licensed charter boats in CT do not need to bring individual fishing licenses. 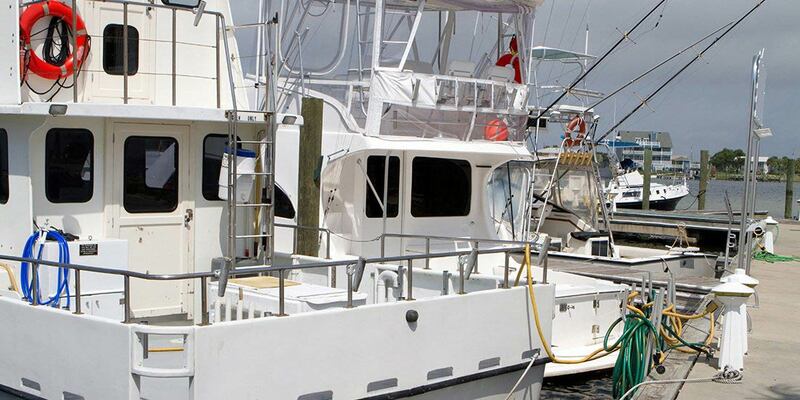 A marine saltwater fishing license is required for anglers 16 and older who plan to fish from shore or on their own. Anglers 16 and above who plan on fishing in freshwater can buy a CT inland freshwater fishing license as well as Trout and Salmon stamps online. Local regulations vary depending on where you fish. In general, Trout, Bass, and Salmon fishing are regulated by size and bag limits. Most Salmon fishing in CT is restricted to catch and release. 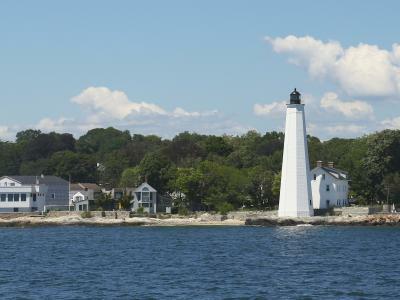 At the start of the year, you’ll find very little action in the Long Island Sound, but many of Connecticut’s rivers and streams are bustling with Atlantic Salmon as well as Rainbow, Brook, and Brown Trout. Average temperatures are between 20-37°F in February. Those who are willing to brave the cold will be rewarded with some of the excellent Trout fishing CT is known for. Spring is on its way, and things are slowly picking up momentum. Fluke are appearing in the Long Island Sound while Bass are starting to bite more in the lakes. April is an excellent time to cast a few lines in the Connecticut River! The American Shad run is in full swing, and your chances of catching Trout and Salmon are still strong. 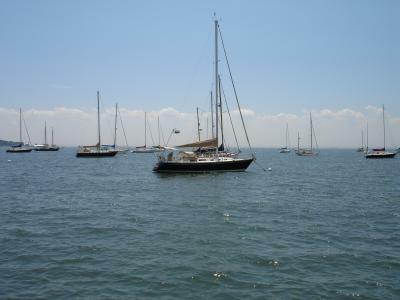 Come May, charter boats all over Long Island Sound are fully up and running. 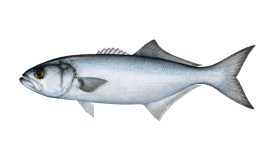 Fluke and Black Seabass are feeding near reefs and rocky shorelines, while Striped Bass are at their peak in the coastal streams. 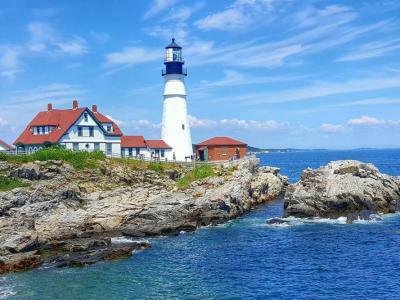 June is a great time to experience the sheer variety CT has to offer. 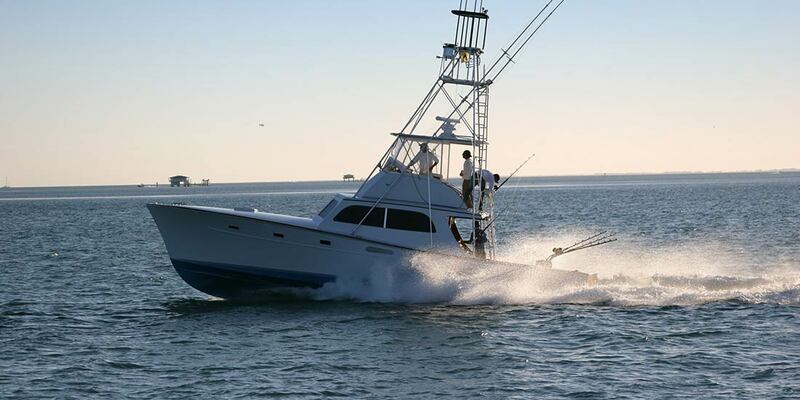 Wrangle with monster Sharks offshore, make the most of nearshore fishing in the sound, or enjoy local Trout fishing. Now is the time to head offshore if you’re in the market for Mahi Mahi, Tuna, Marlin, and other big game beasts. Meanwhile, the sound is crowded with Porgy, Fluke, Seabass, and more. You’ll find local Trout and Bass fishing to be slower in the heat of summer, as these fish do their best to stay cool and survive. Meanwhile, the fishing has never been better in the sound. 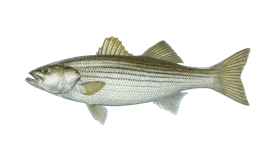 As fall approaches, Striped Bass and Shad re-appear for a second peak season in the rivers. 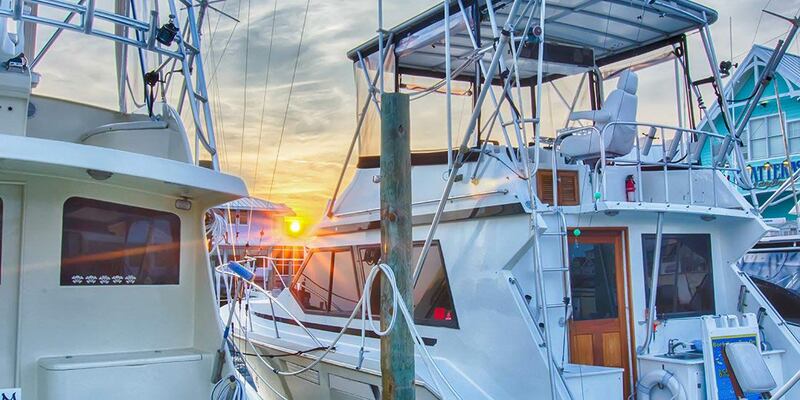 You can still enjoy great success while fishing offshore for Tuna, Marlin, and more. 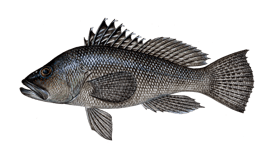 With Tautog at their peak, Long Island Sound is the place to be! 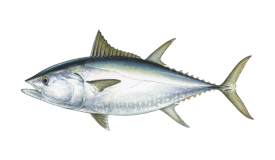 You can catch anything here, from Seabass and Fluke to Bluefish. Try your luck near Block Island or one of many local reefs. As average temperatures decrease toward 30°F, the fishing is shifting once again. Many charter boats will soon shut down for the winter, but until then fishing in the sound is excellent. By December, some of the best fishing in CT is in the streams and rivers. Atlantic Salmon are on the rise, joined by Trout and many other fish. Marine fauna is very diverse, the landscape is fantastic and you can put in practice many different fishing techniques depending on the environmental conditions. 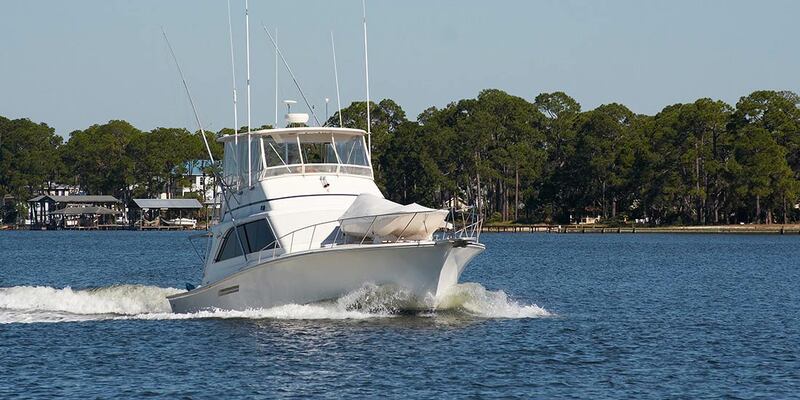 "Half Day Trip with Captain John Alves"
this is a great boat to fish from. 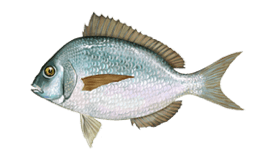 If August, then expect to have a lot of fun fishing for scup and seabass. We had a great time but July may not be the best time for big fish. Just a note if you have mobility issue the access to the boat might be tricky. 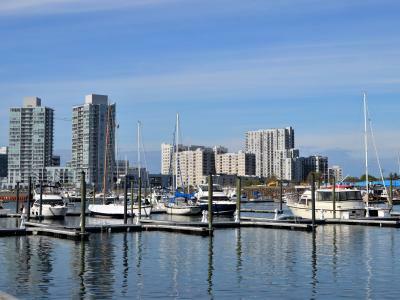 You might consider another Marina or arrange a pick up at a different place.